Starmobile Play Neo Unboxing – Best Clash of Clans Phone & SIM Combo? Clash of Clans is undoubtedly (and sadly) one of the most popular games today. So much so that we bet a lot of it’s players have been looking for a phone and SIM combo that addresses the game’s need for a constant internet connection. Well, that’s probably what the new Starmobile Play Neo is all about. 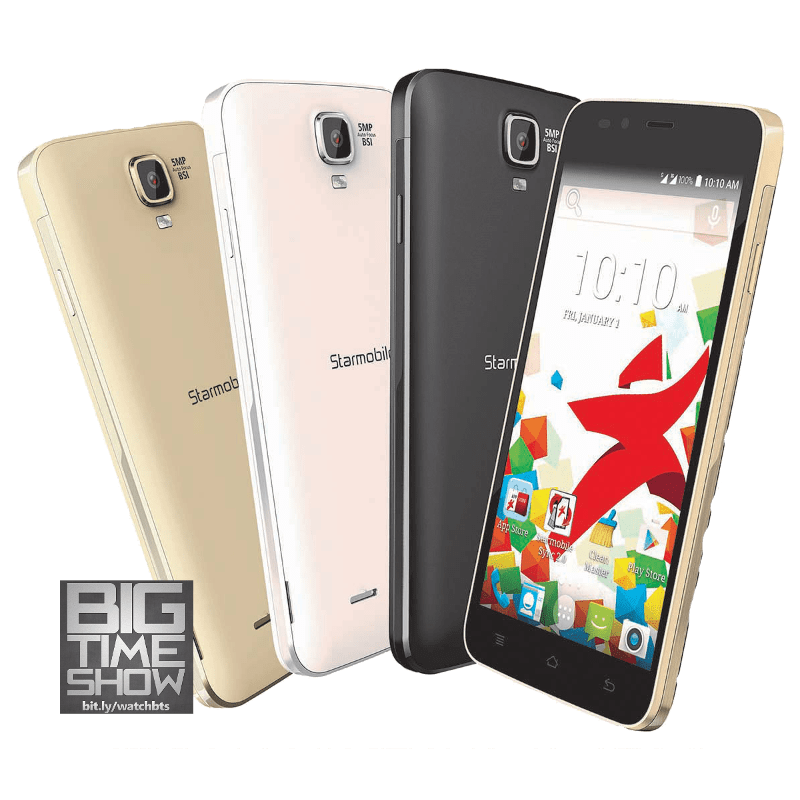 Designed as a Quad-Core budget phone for PHP 2,990, the device also comes with a Smart Super Pack SIM that gives the user free 700MB of data per month*. Interested? Check out our unboxing video above and some specs below! Take note though, the 700MB/month free is activated once you accumulate PHP 150 load onto the prepaid SIM – something we bet most users will load onto their phones for calling, texting, buying gems anyway. Phone / SIM combo is available now; or buy from Lazada here!